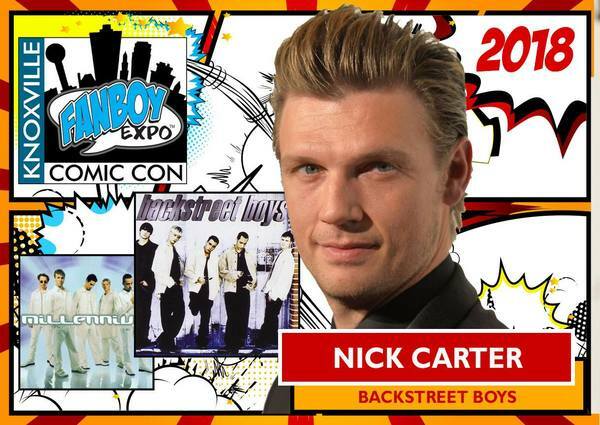 Knoxville Fanboy Expo Comic Con has announced that Nick will be attending their comic con event this summer. The event takes place from June 29th - July 1st in Knoxville, TN at the Knoxville Convention Center. Tickets to the event are available now at FanboyExpo.com. The Knoxville Fanboy Expo has limited individual Fan Packages available as well as photo ops. You can purchase the fan package or photo ops here. 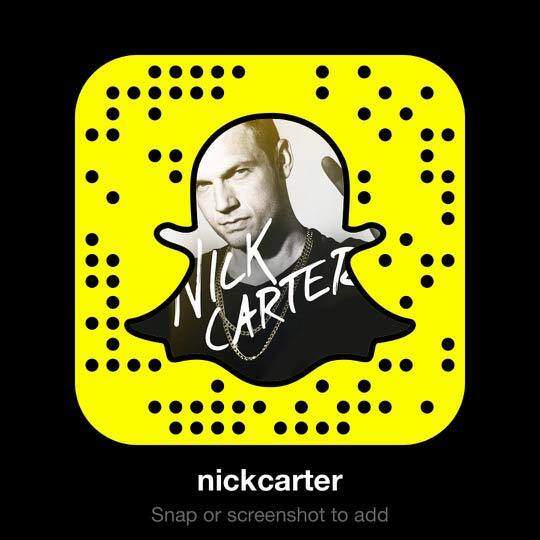 Please note: photo ops with Nick will only be on Saturday, June 30th. He will be there on all three days signing autographs. Update: AJ McLean will also be attending Fanboy Expo. Fanboy Expo has added new photo op and fan packages options for Nick and AJ. You can do individual photos/packages or select the Backstreet Boys duo options. Which allows you to take a professional photo with them both! The duo photo ops are $123.00 (USD) and fan packages are $203.00 (USD). UPDATE: The photo op / panel schedule can be found here. Sure would love to be there!! Maybe it will happen!! ?? I can't go since Tennessee is further though from the state I live in now.